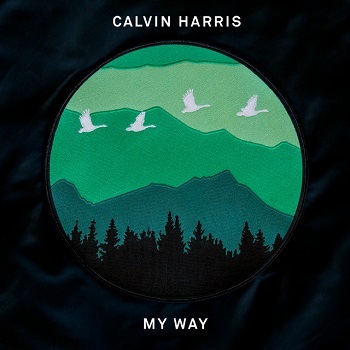 Calvin Harris - My Way (DIY Acapella) - King Acapella! "My Way" is described as an uptempo Tropical House song. The song is written in the key of E Minor with a common time tempo of 120 beats per minute. Harris's vocals span from D3 to G4 in the song..